The hottest shaft on Tour is now available to PFC fitter only! Please remember these are “handcrafted” shafts and are made in limited quantities. So Graphite Design is getting ready to release a few new shafts and I wanted to keep everyone updated. 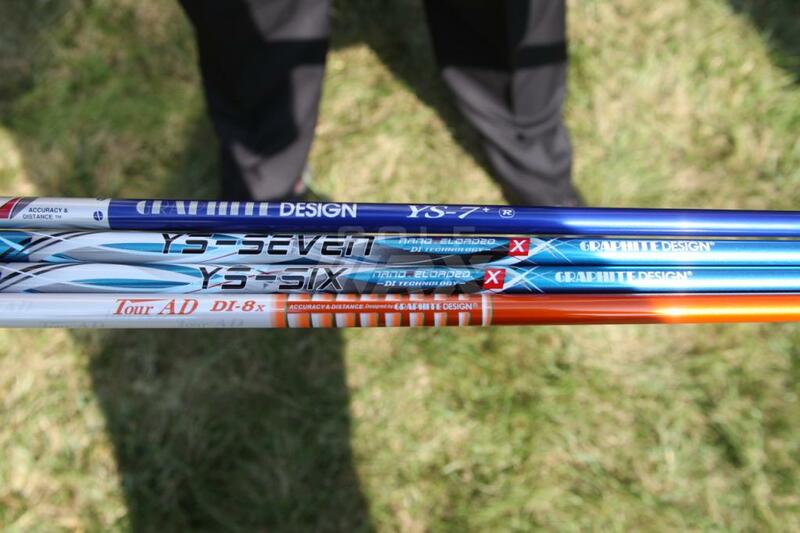 I can’t tell you how many customers have told me how much they loved the blue Graphite Design YS series shaft. Well I’m happy to announce that Graphite Design is releasing a turbo-charged version of perhaps their most popular shaft line. 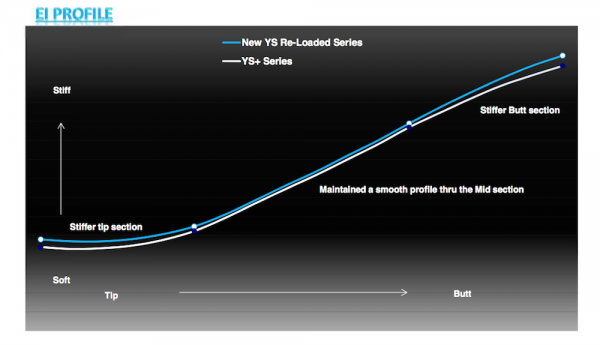 The YS Reloaded shaft was created by upgrading the current YS+ shaft designs with the Toray Composites “Nano-Alloy” material technology that first appeared in the Tour AD DI shafts. This is why we call this material technology “DI Technology”. 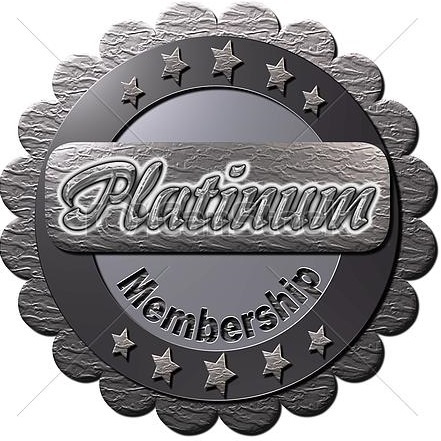 The Nano-Alloy material is utilized to promote an increase in stability without the loss of the feel that the YS line is so well known for. The second new shaft for 2015 is the Tour AD MJ which will launch into the market on December 1st. The new Tour AD MJ is modeled after our current Tour AD model MT, however it has a slightly softer tip to mid-section and lower kick point to promote a Mid/High launch and Low to Mid spin condition. The new Tour AD MJ also utilizes the 3rd generation of Nano-Alloy material or “DI Technology for added stability and durability. Note the Bend Profile Comparison chart also attached for more details about the bend profile and how it compares to the other Tour AD wood shafts. 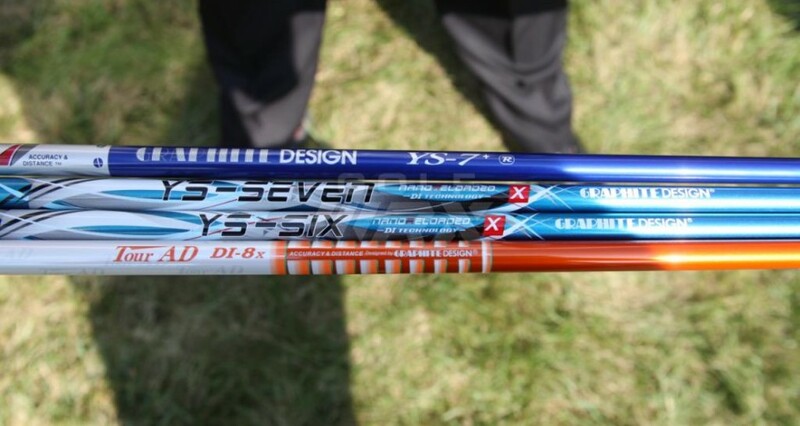 We have launched this shaft on the PGA Tour at the recent Fry’s.com event that resulted in a win and we will continue to heavily promote them on tour into the 2015 season. 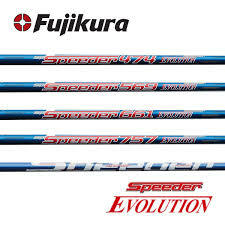 New Fujikura Speeder Evolution Series – AN INDUSTRY FIRST!! With no surprise, Fujikura has once again pushed the envelope with new technology material in our latest aftermarket offering ! “T1100G” fiber is the strongest, most durable and best feeling material to be used in graphite shafts. The new Speeder Evolution will has begun to see play on the PGA TOUR and will be available to Charter Dealers October 1st!!! The technology of Speeder Evolution is quite amazing. The shafts will feature for the first time a 50 ton fiber, which no shaft has ever had. 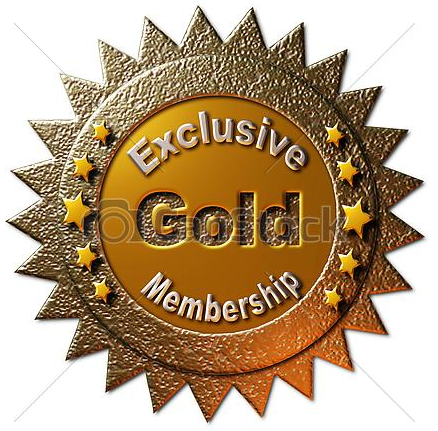 The new fiber (T1100G) can be searched on the internet and you will see its acceptance in the carbon fiber industry. This material is also used in aerospace projects like the “Hayabusa” satellite. T110G is the highest modulus fiber used today and offers maximum strength, durability with more graphite less resin (less glue). This new model will be available in a 45,55, 65 and 75 (474, 569, 661, 757) weight. In addition, we will offer a Tour Spec Version in the 65 and 75 model (661 TS and 757 TS). 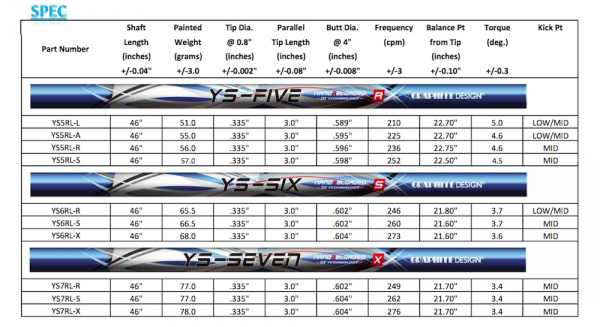 Attached are product descriptions and the full wood shaft specifications.